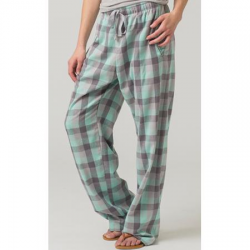 With a unisex fit and a length to love, these lounge pants feature pockets and a cotton, twill tape tie for fashionable functionality. 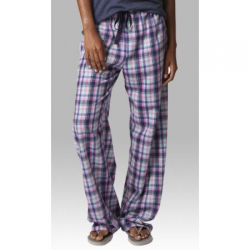 Made from 4 oz., 100 percent double-brushed cotton, the Novelty Flannel Pant offers all-day comfort and is a stylish wardrobe staple. 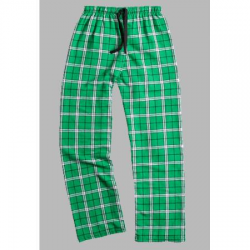 For a great look that commands attention, the royal and white Swiss dot Novelty Flannel Pant is the go-to choice. 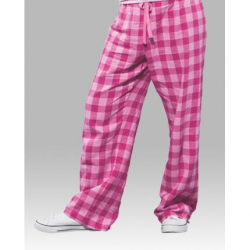 You might like the matching Swiss dot pj pant in Black or Garnet.